WARSAW, Poland (AP) — Polish vodka has been drunk by kings and peasants, used as a medicine, and during World War II even served to bribe the occupying Nazi German forces. Now a museum is opening in Warsaw devoted solely to the 500-year history of the Polish national alcoholic beverage. Known in Polish as “wodka” — meaning “little water” — it got its name from the clear liquid that results from the distillation of cereals — traditionally rye, wheat or another grain — or potatoes. 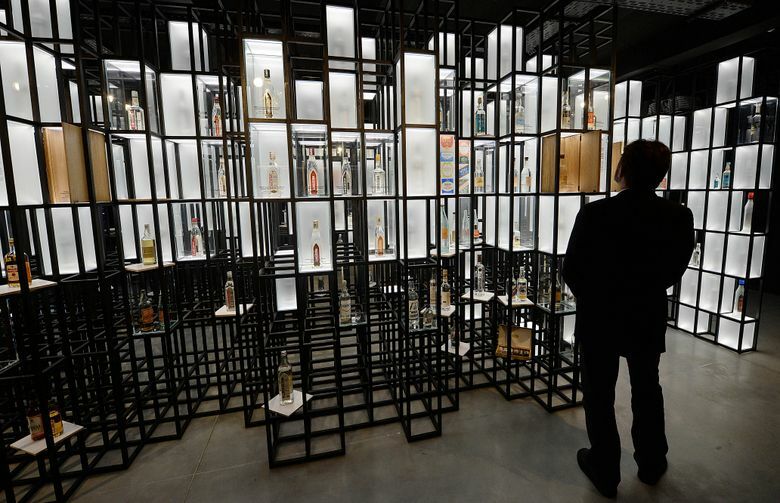 The Polish Vodka Museum is an attempt to celebrate this long national tradition and promote one of the country’s best-known exports at a time when sales are flat domestically, with newly affluent Poles often prefering wine. It will open to the public next Tuesday in a section of a former 19th century vodka factory that has been revitalized with the help of 2.5 million Polish zlotys ($685,000; 585,000 euros) from the European Union. 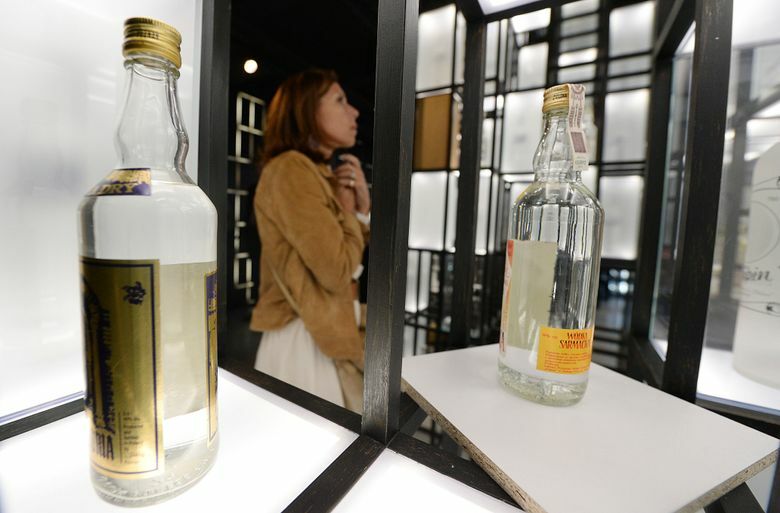 The CEO of the Polish Vodka Association, Andrzej Szumowski, said he hopes the multimedia exhibition will bring greater recognition to the national drink. He described vodka as an essential component of Poland’s heritage and claimed that Poles were the first to produce it — something he acknowledged was a point of dispute with Russia. “This is part of our DNA, part of our history, heritage and tradition, and there is no other product so global and so recognized,” he said during a presentation for the media on Wednesday. Michal Skotnicki, the president of the board of BBI, one of the developers, noted that many countries have long relied on their local alcohols to develop tourism and said it is “high time” for Poland to do, too. “It’s a scandal somehow that in Poland we didn’t have a cultural entity showing to the world that vodka is from Poland,” Skotnicki said. The museum will be open to adults only and concludes with a display on responsible drinking. Visitors can don glasses that create the distorted vision typical for various blood alcohol levels. High-end restaurants and bars designed by a prominent Warsaw architect, Miroslaw Nizio, are also opening in the complex. They incorporate original elements of the 19th century factory into a modern industrial design space. Old oak vodka barrels have also been used to create floors and bar counters.